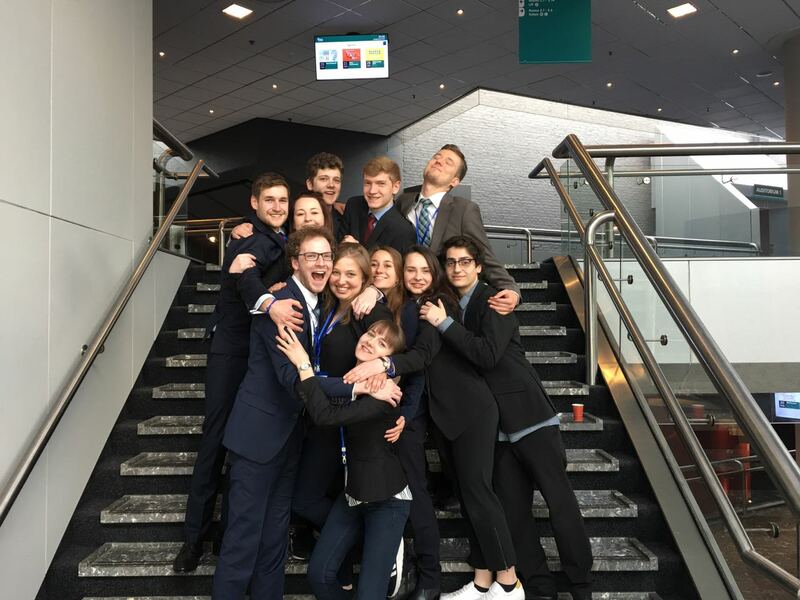 EuroMUN Delegate Report 2017 | HanseMUN e.V. 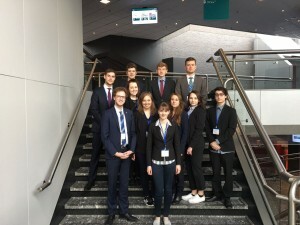 From the 26th to 30th April our society got to send a large delegation of 12 people to the EuroMUN conference in Maastricht. The delegation we send was very diverse and included first timers as well as experienced delegates. 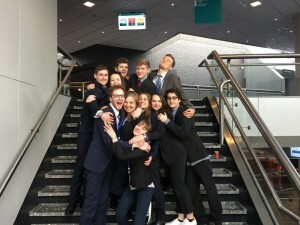 Our overall impression of the EuroMUN 2017 conference experience was a positive one. Our delegates got the chance to participate actively in the debates and to work on solutions for topics such as the safeguarding of maritime ecosystems, child malnutrition and the definition of legitimacy in weapons trade. Hereby we worked with others to develop resolutions and many of them were passed. Furthermore the social program in the evenings gave us the opportunity to get to know other delegates from our committee and to socialize with people from all across Europe. It also allowed us to see friends again, we made at previous MUN conferences and to grow closer together as a group. I personally enjoyed participating in EuroMUN and had a great time delivering speeches in session, working on resolutions and spending time with other MUNers at the socials.